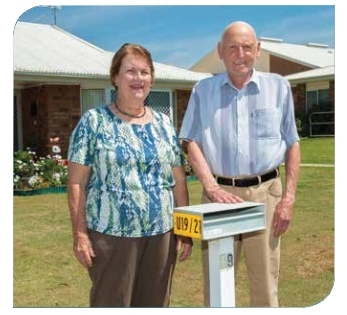 Cabanda Retirement Village provides the opportunity for residents to enjoy a lifestyle which enables them to remain independent, while living in a secure and supportive environment. Units include one, two or three bedrooms, most with a garage. Independent living units offer the right to occupy under a confidential agreement, managed under the Retirement Village Act.